4k00:05Nymphaea capensis (Cape blue waterlily) is an aquatic flowering plant of water lily family Nymphaeaceae. Native to Africa, plant is found growing abundantly in freshwater habitats in tropical regions. 4k00:16A purple lotus flower and bee. 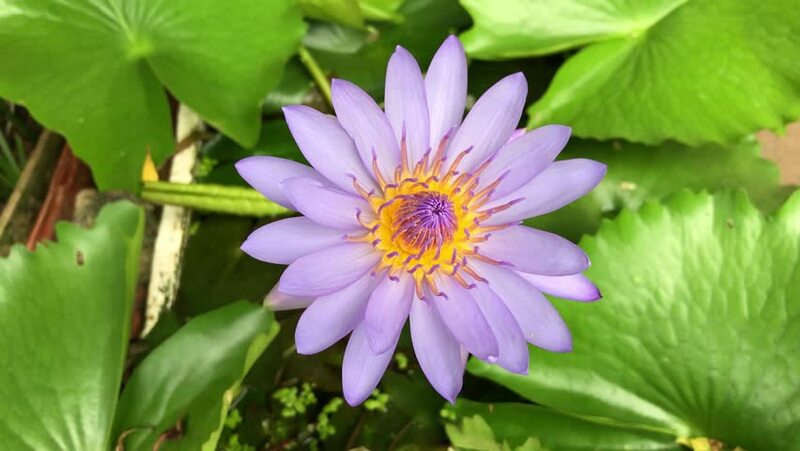 A purple lotus is one of the beautiful flower type.